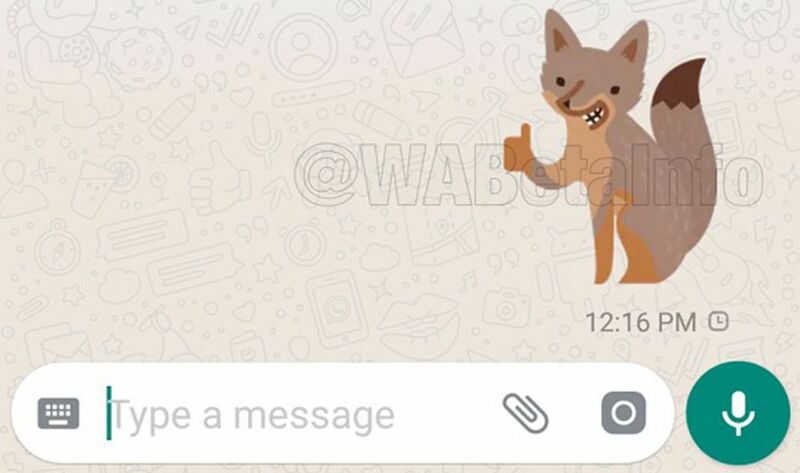 The pending arrival of stickers on WhatsApp is creating plenty of hype for the app and now we've discovered that it will be possible for third parties to create their own stickers. The arrival of stickers on WhatsApp is still all anyone can talk about regarding this communication tool. We still don’t know for sure when we’ll be able to use the elusive stickers but at least we do know one new thing about them: it will be possible to use third-party stickers in WhatsApp, opening the door to the possibility of creating our own sticker packs just like in Telegram or using stickers created by artists or companies like in Facebook Messenger. 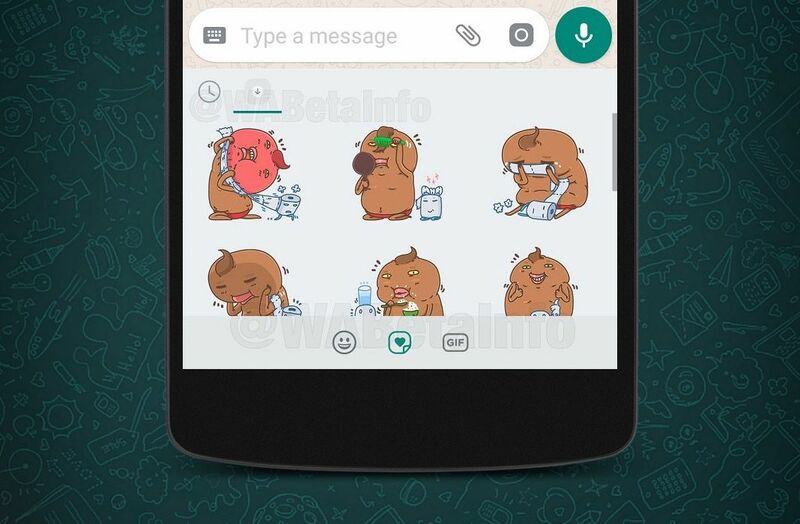 We recently confirmed the use of stickers on WhatsApp, a fact that is going to turn the communication via the app into a 24-hour party full of images, joining the GIFs that we can already use. The interesting thing about the latest news is the confirmation that we’ll be able to use packs from third parties, a fact that we didn’t know and that’s been recently confirmed by WABetaInfo. A fact that’s almost guaranteed, coming from such a reliable source. We don’t know much about how this feature is going to be integrated in the app, so all we can do is speculate. If they follow the lead of Facebook Messenger stickers, then we’ll see stickers created by artists and also ones used by companies to promote their services. What’s more, in one of the filtered images in the the latest post from WABetaInfo we can see sticker packs from The Defenders, the Netflix series based on various Marvel superheroes. This last option will surely be over-used to monetize WhatsApp, but it’s not like they’ll be forcing anyone to use them. 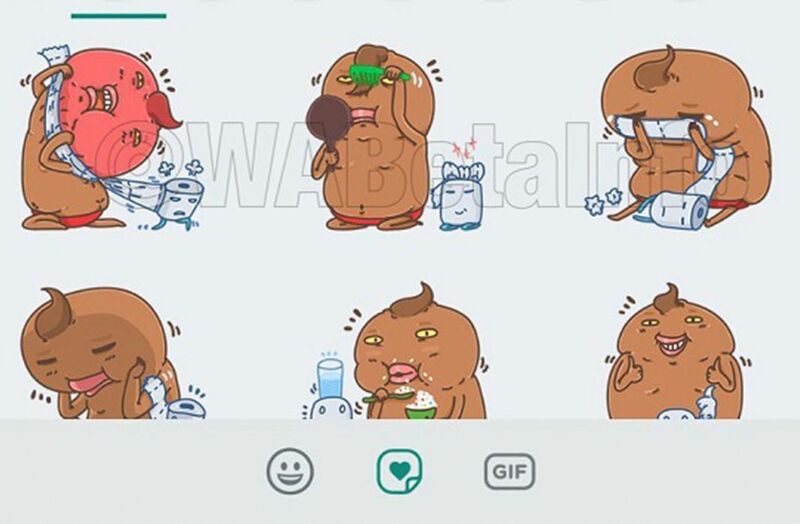 The ideal option for users would be to give us the possibility to create sticker packs like we can do on Telegram, although it’s unlikely WhatsApp will allow so much freedom. All we can do is wait to receive more news on the subject, but at least we’re seeing the sticker train move along and we can’t wait to use them when they’re finally made available.